If you’ve been looking for a full-size pickup truck, there’s a good chance you’ve put high performance capabilities at the forefront of your must-have list. 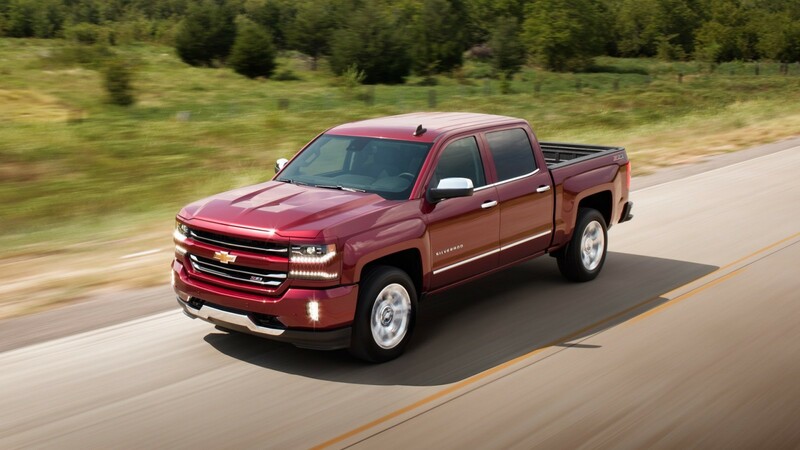 The 2016 Chevrolet Silverado 1500 and the 2016 Chevrolet Silverado 2500 HD both provide the performance that Glendale Heights and Bloomingdale drivers need to get serious jobs done, and they’re built with durable, high-strength steel, as well. There are some important differences to consider when it comes to price and performance, however, which is why the team at Sunrise Chevrolet has placed the two side-by-side to compare. The 2016 Chevrolet Silverado 1500 is available with three different powertrain options, each of which is offered with an eight-speed automatic transmission. The 4.3L EcoTec V6 engine offers the best fuel efficiency at up to an EPA-estimated 24 mpg highway and 18 mpg city. Still, it makes 285 hp and 305 lb-ft of torque. Move up to the 5.3L V8 to increase output to 355 hp and 383 lb-ft of torque. The most power available on this pickup is from a 6.2L V8 that pumps out 420 hp and 460 lb-ft of torque while providing a best-in-class towing capacity of 12,000 pounds on properly equipped models. 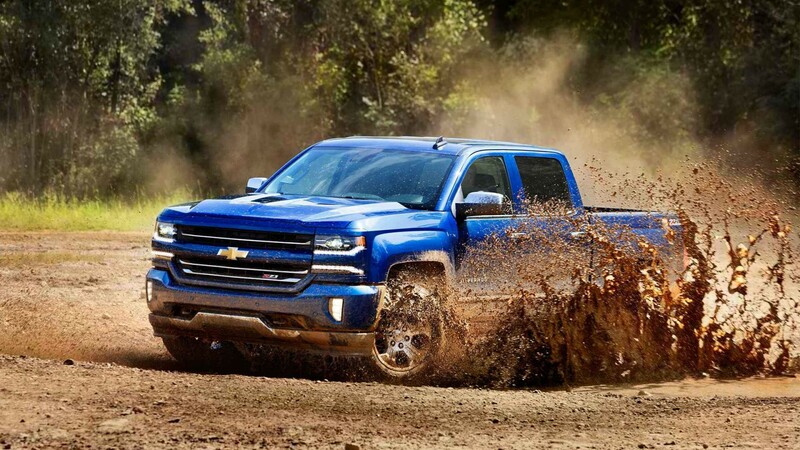 The base engine on the 2016 Chevrolet Silverado 2500HD is a 6.0L V8 that comes mated to a six-speed automatic transmission and puts out a robust 360 hp and 380 lb-ft of torque. The most powerful engine in this lineup is an available turbo-diesel 6.6L Duramax V8 that comes mated to a heavy-duty Allison six-speed automatic transmission. Output with this powertrain setup is a staggering 397 hp and 765 lb-ft of torque, alongside a towing capacity of 18,000 pounds. 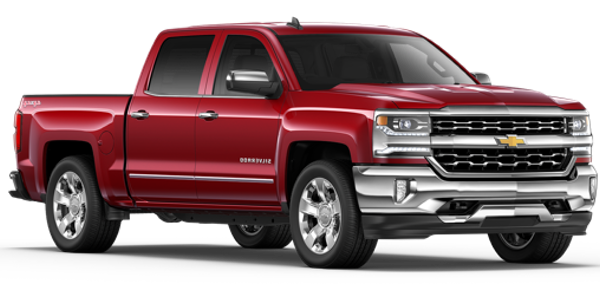 The 2016 Chevrolet Silverado 1500 is offered at a relatively affordable MSRP from just $26,895, making it a realistic purchase for the average buyer. Due to its increased size and performance capabilities, the 2016 Chevrolet Silverado 2500HD is more expensive, with an MSRP from $32,955. Which Pickup Will Best Suit Your Needs? There’s no questioning the appeal of these pickups, but at the end of the day, it comes down to why you need it. 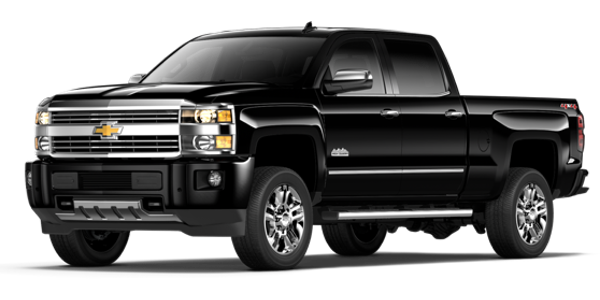 The 2016 Chevrolet Silverado 1500 will confidently serve the payload and towing needs of individuals who are buying a pickup for personal use. Many Silverado 1500 drivers are looking for a work truck that can double as a family vehicle, something that’s particularly appealing if you choose a Double Cab or Crew Cab version on the higher trim levels. Additionally, it’s available at a more accessible price point and offers better available fuel economy. For heavy duty jobs, however, the 2016 Chevrolet Silverado 2500HD is a clear choice. Enjoy tremendous amounts of available horsepower, torque, payload, and towing capabilities from this pickup, but be ready to pay more as a result. The Silverado 2500HD is ideal for those who need a vehicle that can handle big time contract jobs on a daily basis. While creature comforts might be a priority, the availability of Chevrolet’s OnStar telematics system with 4G LTE Wi-Fi ensures that you’ll be safe in case of an accident and that you’ll be able to stay connected to clients while on the job site. 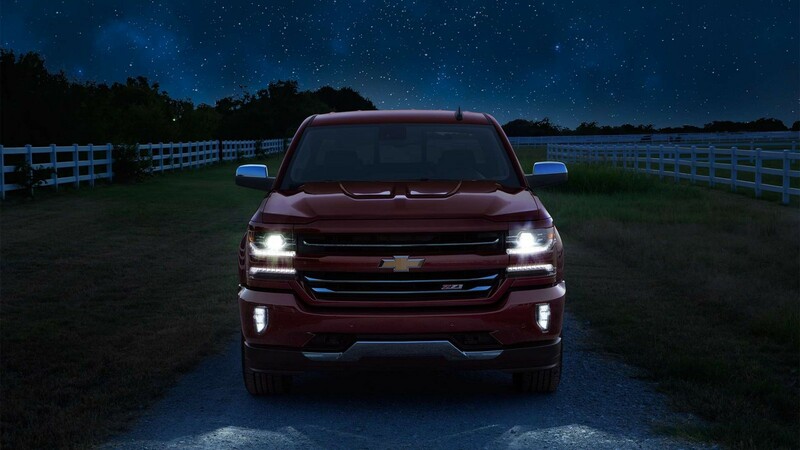 Find Out Which Pickup is for You at Sunrise Chevrolet! Every year, countless drivers come to Sunrise Chevrolet to pick out their new pickup truck, because they know they can count on the Silverado name, as well as our dealership’s competitive prices and friendly customer service. Stop in for a test drive of both of these pickups at our dealership, located at 414 North Ave. in Glendale Heights, IL. Before you stop in, feel free to contact us with any questions!